The Standard Club has withdrawn its Rezoning application for the proposed high-density development. The proposal WAS for 6 acres to be clear-cut for a mix of 37 Units; 28 Townhomes and 9 single family homes. All I can say is thank GOD. As of the withdrawal of most recent devastatingly horrible concept, I have a little bit of hope that we may still have a few trees left in Johns Creek. Please initiate a clear cutting ban immediately. Please. 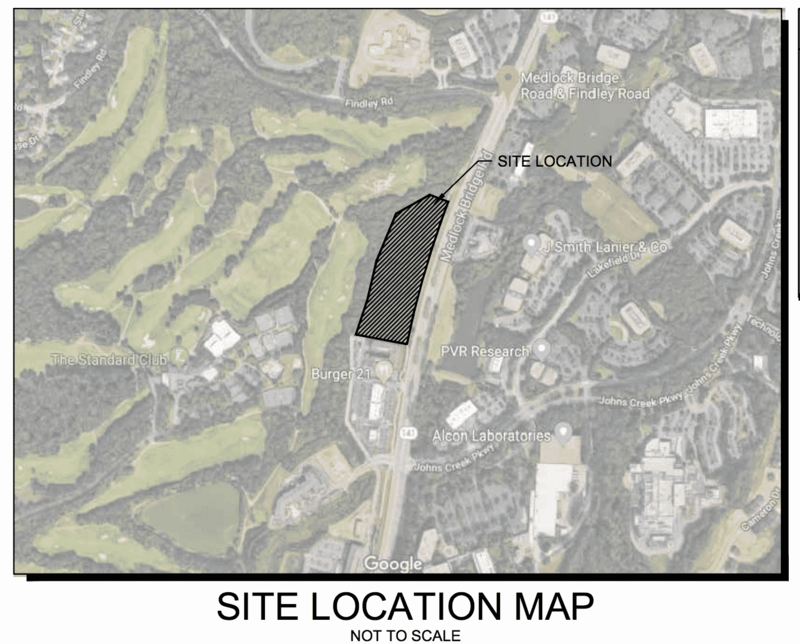 City Counci, you owe it to the citizens of Johns Creek to be ethical and careful about perserving what we have here. If you want Johns Creek to be the best Mayor, encourage the city council to initiate a ban on clear-cutting immediately. We are counting on you to lead us.